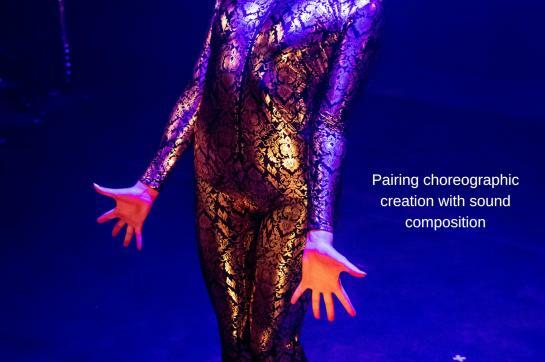 => MUSICIANS who wish to work alongside dancers and incorporate choreography as a compositional device to create a symbiotic process with the dancers that is based on their movement. 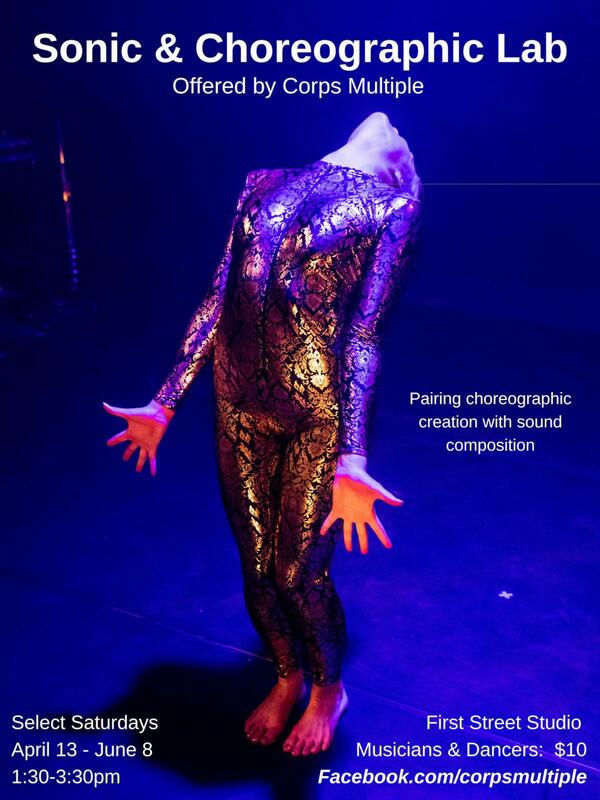 => Professional DANCERS who want to work in depth on choreographic material that will be created hand-in-hand with the choreographer, the musicians and the dancers. For dancers who seek a company's rehearsal experience, but also open to Dance STUDENTS and DEDICATED MOVERS interested in theatrical and contemporary movement.